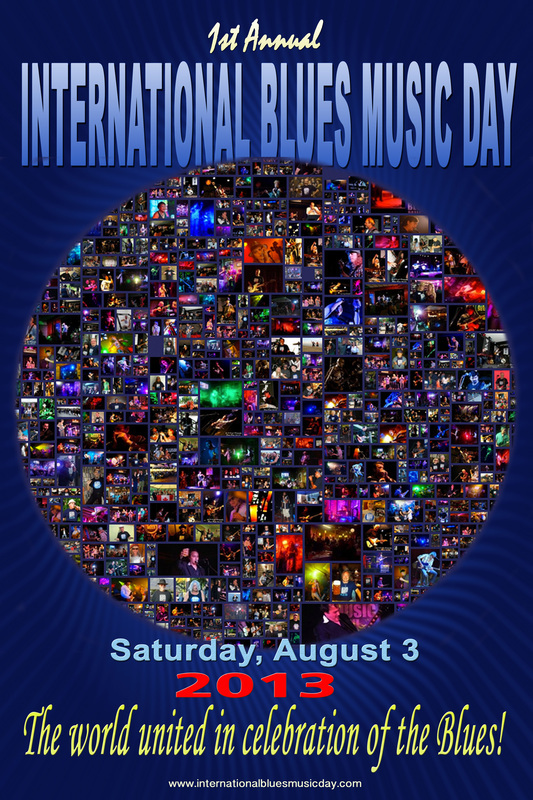 "1st International Blues Music Day"
12x18 Glossy, Full Color Poster. Featuring over "500 pics" from inaugural, worldwide IBMD events. Little Wing - THE BLEU RASCALS - INTERNATIONAL BLUES MUSIC DAY - By SonnyDeeCee from Sonny Dee Cee on Vimeo.